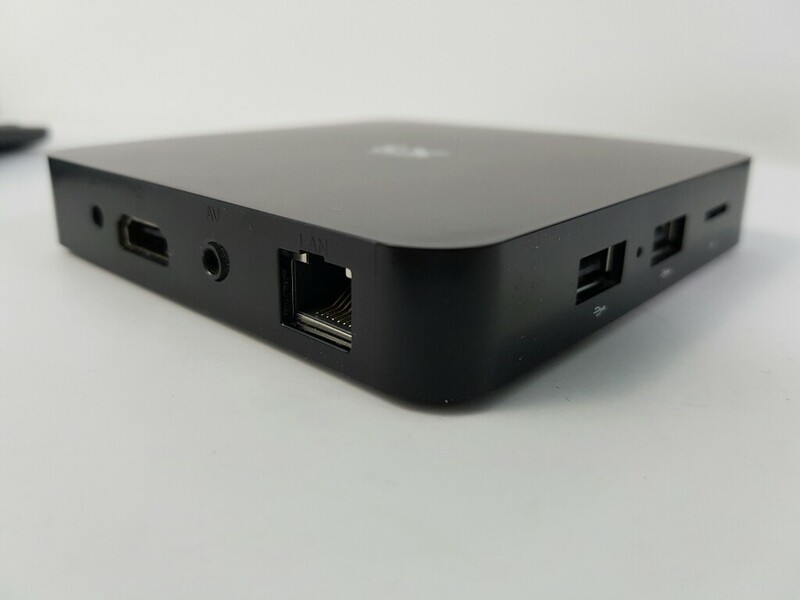 The XSBox is a cheap entry level TV Box. Inside we find the Quad-core S805 processor and 1GB of Ram and 8GB of internal storage. The box runs Android 4.4. In order to keep the low price the box is made out of plastic and doesn’t have dual-band WiFi and no power button either. The Amlogic S805 used in this box is rather old and everything seems to move very slow on the box. Opening and closing apps takes a good few seconds. 4K videos can’t be played either. Check out my review video of the XS Box for more detailed information.